EaglePicher is the industry leader in the Conformal Wearable Battery (CWB) market. Whether powering search-and-rescue equipment in the bitter arctic or communications equipment in the sweltering desert, failure is not an option. 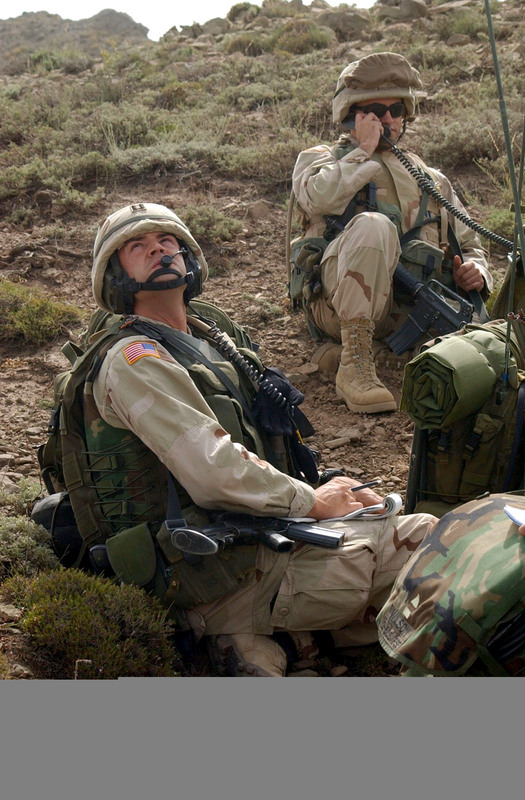 That’s why military leaders rely on EaglePicher’s CWB as their portable power solution. It reduces the weight burden on troops and lengthens battery life, meeting the growing demands of portable military technologies — for both today and tomorrow. 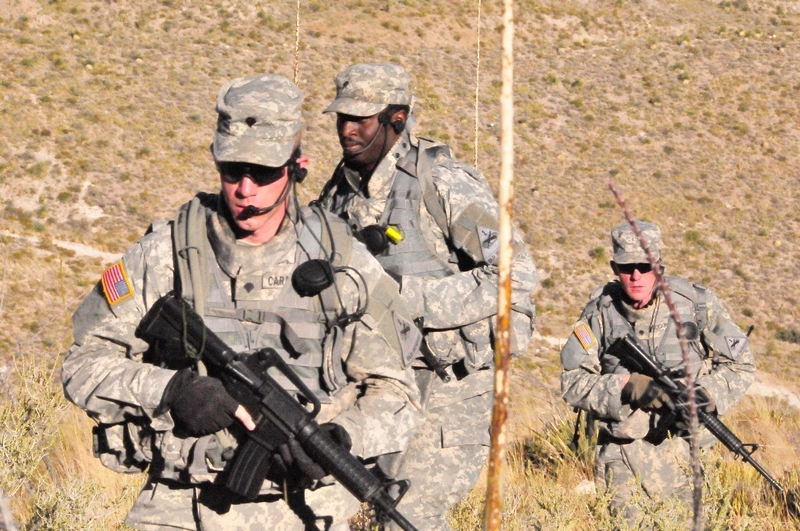 We have been involved from the inception of the U.S. Army program for soldier power, providing power for the dismounted warfighter in the 21st century. EaglePicher is the industry leader for the 5790/5795 program hybrid CFx chemistry, as our battery offers safety, reliability and superior performance. We manufacture both versions — the primary, non-rechargeable battery and the secondary, rechargeable product. EaglePicher’s CFx portable batteries are CERDEC tested and approved. EaglePicher has a long history of supplying power solutions to the military, and we are positioned to be part of that future, too, through the continual development and improvement of CWB technology.